A great Free slots game that will keep you entertained for hours. 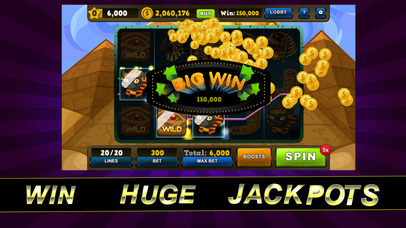 If you are a true lover of huge slots and big jackpots, you just found your favorite! This is the one!! 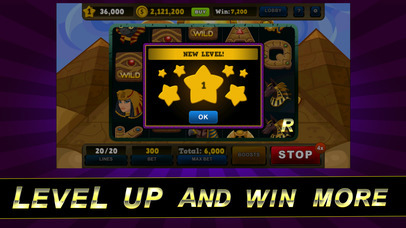 -Use The Provided Boosts To SkyRocket Your Winnings!